If your roof has become the victim of various damages, it’s very important for you to consider tar roof repair in Signal Hill. 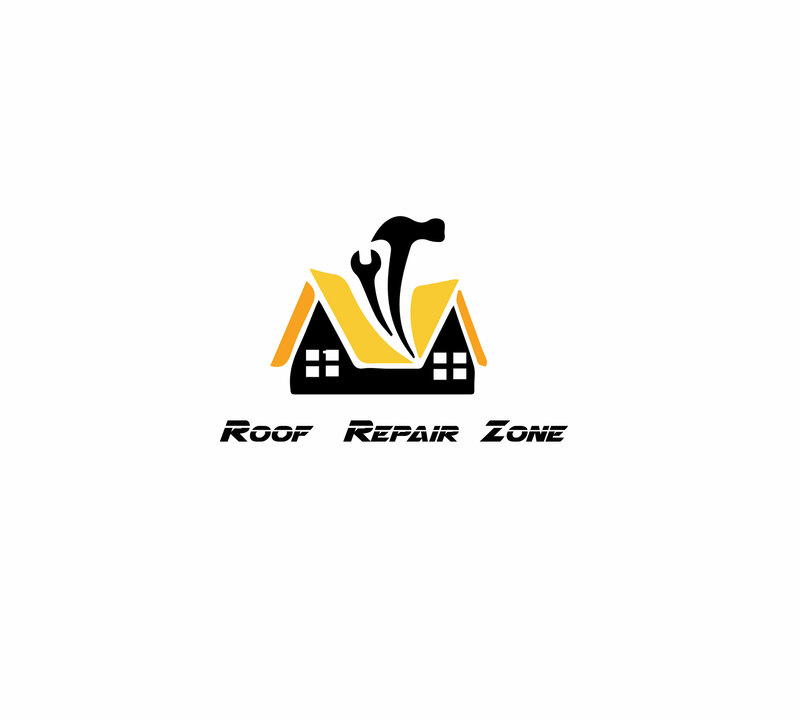 Our company has been responsible for roof damage repair throughout Long Beach in Signal Hill for many years. Our team of experts can assist in the process of assessing your roof damage as well as performing tar roof repair for a wide range of tar roofing structures. We work with local businesses to provide assistance with their tar roof repair needs at any time. Whether your business or home has become the victim of tar roof damage from a wind storm, hail, water damage or other issues, we can arrive on site ready to assess the damage and perform immediate repairs. Temporary repairs on a tar roof can buy the extra time that you may need to complete a longer-lasting repair or complete tar rough system. Fixing these issues can be far more preferable to permanent water damage or structural damage to your roof. Building up on layers of tar within your roofing structure. Cleaning bottom layers and removing dirt to improve water flows throughout your tar roof. Bursting bubbles that can cause issues with waterflow or potential for leaks in your tar roof. We can also perform finishing touches by replacing the gravel or patching areas of your tar roof. Contact our staff today if you need more information on the process of repairing your tar roof or getting a complete tar roof replacement. Whether you need emergency roof repairs or replacement, we want to make sure you can be protected with the best quality of roofing structures in Signal Hill or Long Beach. Contact us today to learn more about our tar roof repair solutions.